Over-18’s wishing to consume alcohol require a wristband. These are £10.00 which includes a £2.00 refundable deposit on a reuseable polycarbonate glass. Alcoholic drinks are purchased with £2 tokens. 1/2 pint of beer costs 1 token, a glass of wine costs 2 tokens. See Price List for full details. Tickets are only required for the consumption of alcohol. Entrance to the event for under-18’s and others not wishing to consume alcoholic drinks is free. Drinking alcohol at Burghfest requires a wristband to be worn. Wristbands only available to 18 and over. 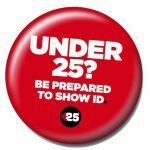 Challenge 25 will be in operation, those who look under 25 will be challenged for ID. No under 18s to be served, or to consume alcohol on the premises. 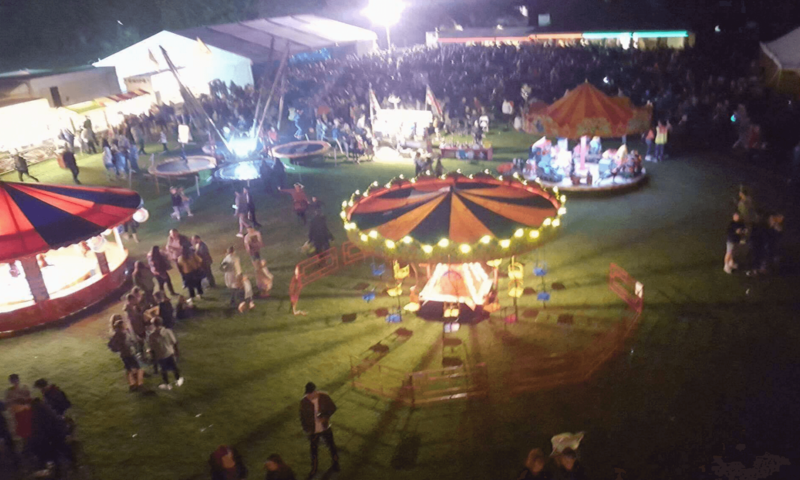 Management reserve the right to refuse entry.The Burghfield Recreation Ground is a licensed Premise. The bars will close at 22:50 and allow 10 minutes drinking-up time. The event will be closed, and premises required to be clear by 23:00. Only alcohol purchased on the premises, may be consumed on the premises. In the unlikely event of cancellation due to extreme weather, or other circumstances beyond the organisers control, the tickets will be valid for when the event is rescheduled.